Swift Conservation (www.swift-conservation.org) seeks to protect the Swift population by providing advice and assistance on maintaining and establishing Swift nest places. 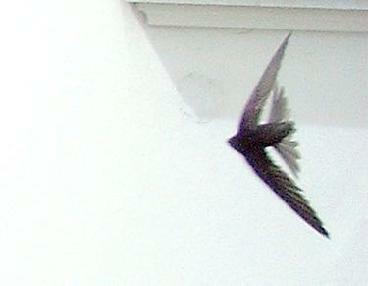 We take great care to keep up to date with research and information concerning Swifts and their conservation. 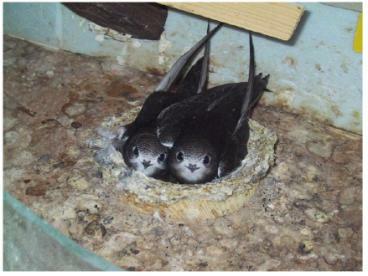 The advice we provide is focused on the survival and welfare of the Swifts. It is for the recipient of our advice to ensure that what is suggested is acceptable to and compatible with all their requirements, including those of any building project and of the freeholder and/or their lease, and also that it complies with health and safety requirements and any other legislation or any other aspects or concerns relevant to them, their site and its operation. It must be ensured that no liabilities will arise from its implementation. 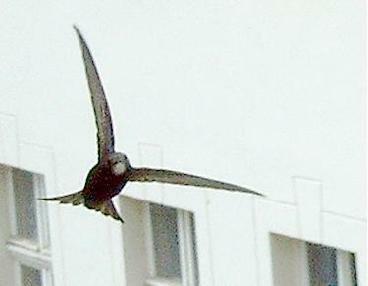 Swifts are wild creatures and their populations fluctuate continually as a result of both natural and man-made factors. Their choice and use of any nesting site can never be assumed and so we cannot accept any responsibility if Swifts fail to nest. Certain links and information on this web site are provided by other organisations and commercial concerns over which Swift Conservation (www.swift-conservation.org) has no control and while we have made reasonable efforts to ensure that the service or information provided via the link is bona fide we cannot accept any responsibility for these services. Swift Conservation (www.swift-conservation.org) and Edward Mayer exclude to the fullest extent of the law any and all liabilities arising directly or indirectly from using this web site and any information available from it and/or otherwise supplied. Please also note that the trade marks and logos published on this web site belong to their respective owners, and likewise all copyrights are the property of their owners.